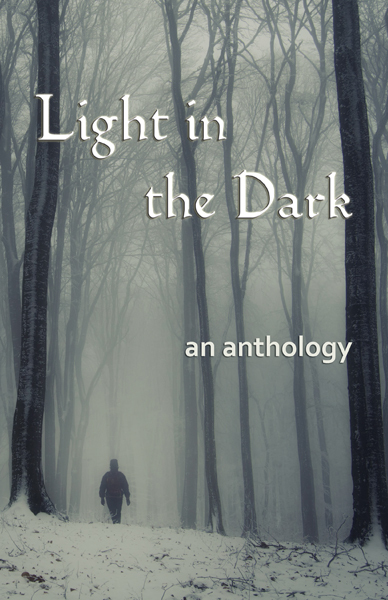 My short story, Daylight Saving, is one of 24 published in this latest anthology from Bridge House Publishing. It was launched at the publishers celebration in London on 6 December, which I unfortunately missed because of a problem with flight timings. There are some fabulous stories contained therein including ones by fellow Unthology 4 writers, Ruby Cowling and Melanie Whipman. My story is a light satirical piece that follows the fortunes of a daytime TV couple as they destroy their marriage in a drive for ratings. The book is available as a Kindle Book on Amazon (early promotional download price of £1.94) or in paperback for £8.87. That’s 24 stories for 37p each (or just 8p if you prefer your reading digital).